During this 4-week online course we’ll look at a range of progressive notation-based activities (more than 35!) you can use with your students to listen to music, identify patterns, reconstruct songs, harmonise melodies, identify song form, compose original melodies, create rhythmic, melodic and harmonic variations on a melody and compose music to film. The course will demonstrate adaptable activities that suit a wide range of student ages and levels of experience. Through these activities students will learn the elements of music, compose melodies, create accompaniments and arrange songs and gain an understanding of the way notation software works along the way. You’ll also learn a series of insider teacher tricks: behind-the-scenes tips that will help you use Sibelius effectively (and successfully) with your students. 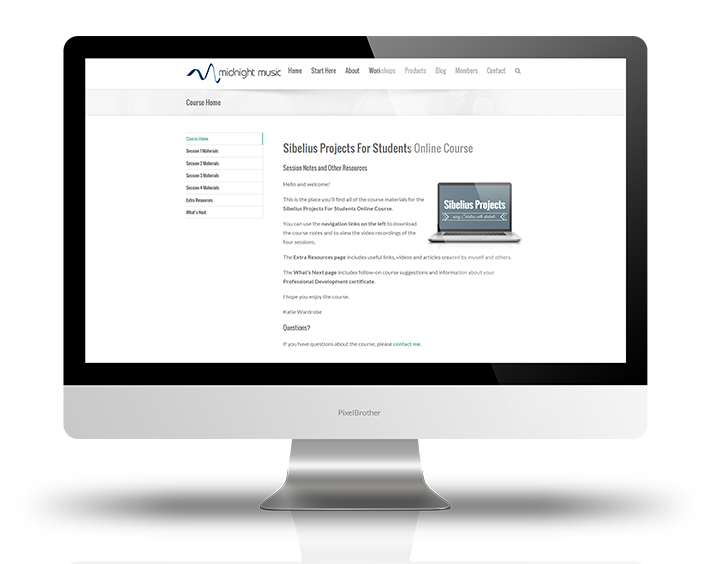 Start simply by providing students with partially-made scores and discover ways to “accidentally” teach software skills. 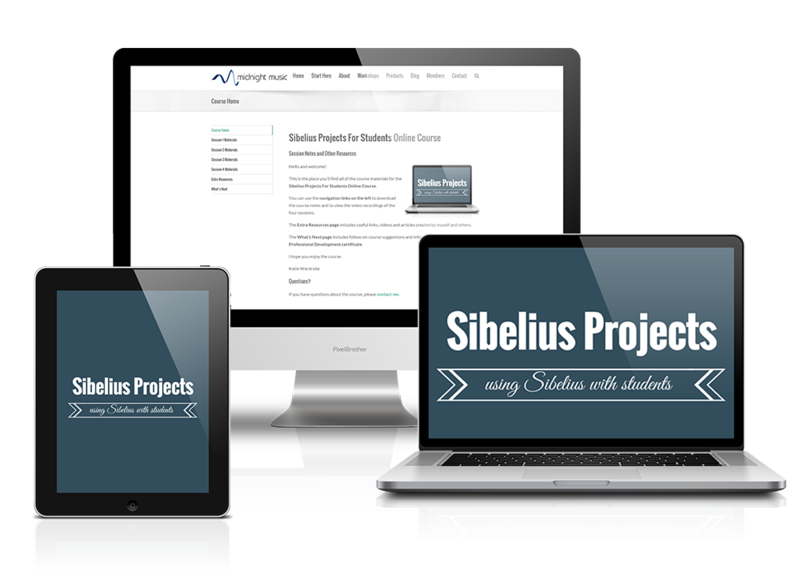 Behind-the-scenes teacher tips include: setting up Sibelius scores effectively for student use, ways to approach note input skills, quick copy and paste methods, entering text objects correctly in Sibelius to affect playback. Learn effective ways to use the Ideas window – one of Sibelius’s most under-utilised features – with your students. Behind-the-scenes teacher tips include: learning all about the Ideas window; creating and capturing Ideas; editing Idea info; limiting access to Ideas. 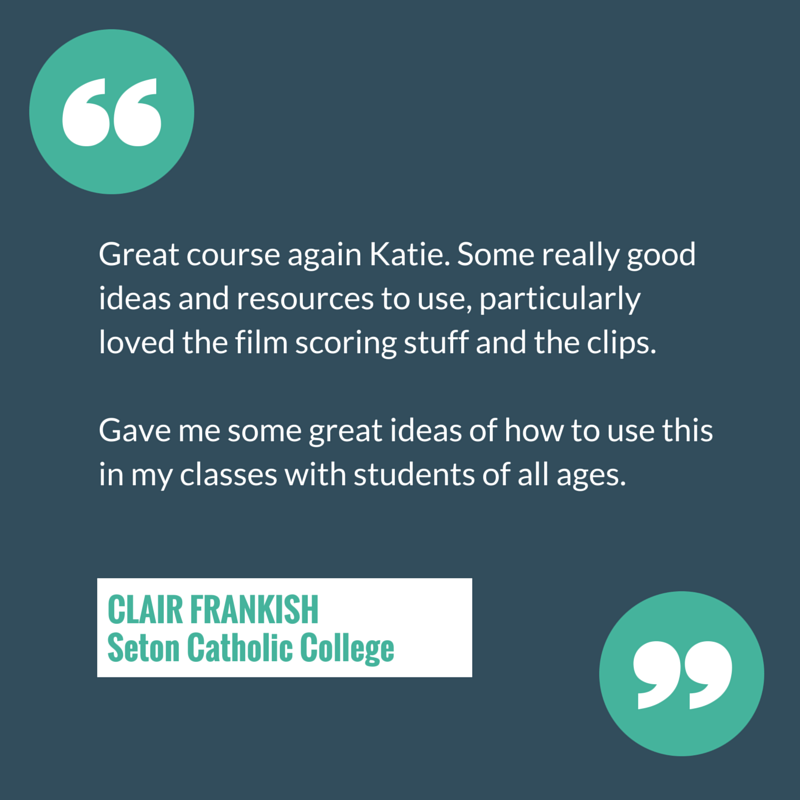 Behind-the-scenes teacher tips include: where to find copyright-free films for use in school projects, appropriate movie file types and editing videos for student projects. Teachers who would like to introduce notation software to their students, enhance music literacy skills, explore film scoring and help senior students submit polished scores for assessment purposes.